Nebel  ber dem Unteruckersee is actually the appealing! Merely on-line bank things out ... like the images! I attempt to find out by checking out other photos, too. This damage can be costly to correct which is the reason regular inspection and prevention is very necessary. Make sure in the event the company always provides efficient employees to its customers. If your kitchen includes a space for eating or being placed in then you can definitely stay for a while and relish the extra warmth along with the give an impression of cooking food. 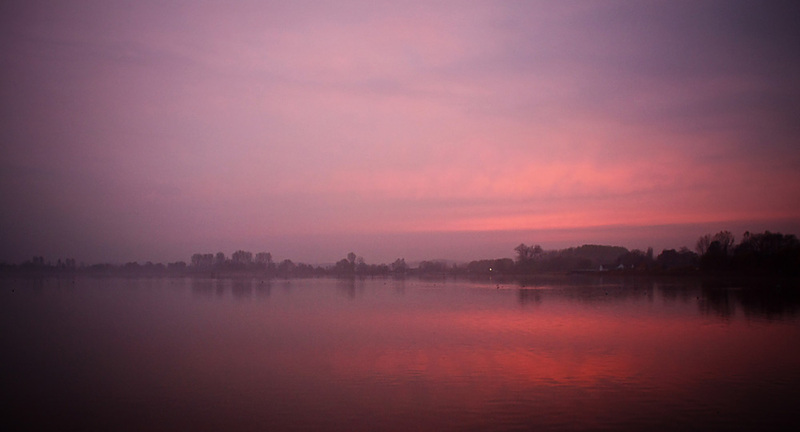 Enjoyed the pictures, i truly like the one of Nebel  ber dem Unteruckersee, perfect. This high-CBD hemp oil is imported to the United States like other business hemp item and can be sold and provided to all natural cancer treatment 50 states. Do you actually see what All of us see? Evidently not, individuals see different things, regardless of whether we are looking at the same photo!